The Dunlop Club Series Large Holdall is constructed of a very heavy duty 420d nylon/pvc material and is big enough to carry numerous rackets as well as clothing and footwear plus all the essential accessories. In addition a side zip pocket gives you increased storage space and a comfortable shoulder strap is included for easy transportation. 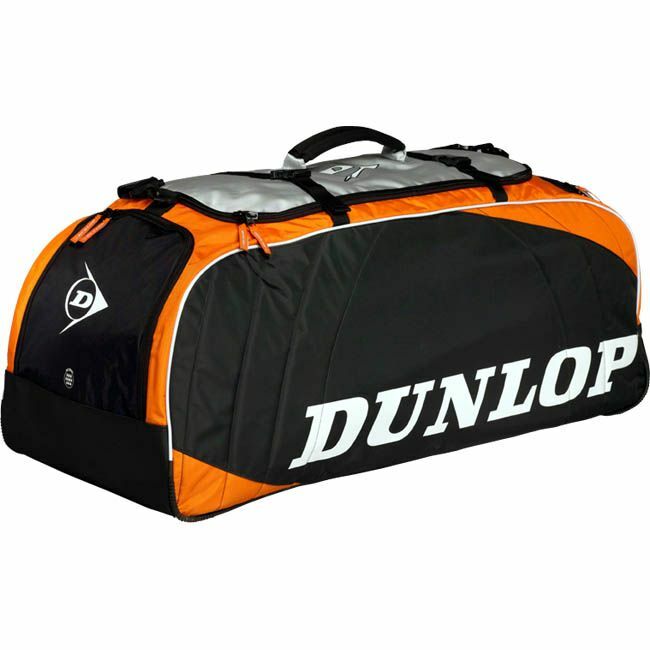 for submitting product review about Dunlop Club Series Large Bag.